How frustrating is it to come home with your fresh baked bread, rolls, bagels or other tasty bakery goods and then you have to deal with difficult packaging. Packaging that isn’t easy to open or requires you to destroy the bag. If you can open the bag without destroying it, how are you able to re-seal it easily and keep your delicious baked products fresh for days. Twist tie is the most consumer-oriented bag closure for breads and baked goods packaged in bags. Why, as consumers we go to the store and buy a loaf of sliced bread or a bag of 6 rolls for our family. That afternoon you decide to make a sandwich for lunch. Once you open the bag and take a few slices of bread or take a roll out of the bag, now what, how do you now reseal that bag so that your baked goods stay fresh. Well, there are multiple methods used currently by bakers, but twist tie is the easiest and most convenient closure for many reasons. One way some bakers will seal a bag is by using a pressure sensitive tape seal. Tape sealers form an adhesive to adhesive flag seal that will hold a bag closed but it does require the consumer to rip the bag when it is initially opened. This type of closure also has the problem that it cannot be re-used. Plastic tabs are another popular method and can be re-used but these seals do not protect the integrity of a baked product. Why, because these tabs are designed with a tight gate to stay in place on the bag but once the bag is inserted through the gate and into the tab, the bag has room to loosen within the closure. As this happens the twist becomes undone and allows for unwanted air flow and premature staling of the product. A third option is the heat or impulse seal which creates a permanent seal on the bag by melting the 2 sides together. Obviously not consumer friendly because the bag is destroyed and there is no method for reclosing the bag, this is the least favored by consumers for bakery and multi-use food items. If the consumer is considering freezing the product, neither the plastic tab or tape is a good alternative. Pressure sensitive tape will open as the adhesive hardens due to the cold allowing the bag to open and potentially allowing the product to be subject to freezer burn. Also, for plastic tabs as explained above, as the bag untwists within the tab closure, the cold dry freezer air enters the bag and causes freezer burn. Twist ties maintains the tightness of the bag as the closure is applied and does not open until the consumer wants to physically open it. Twist tie is easy to use and is re-usable and protects the integrity of the product from becoming stale prematurely and inside the freezer. 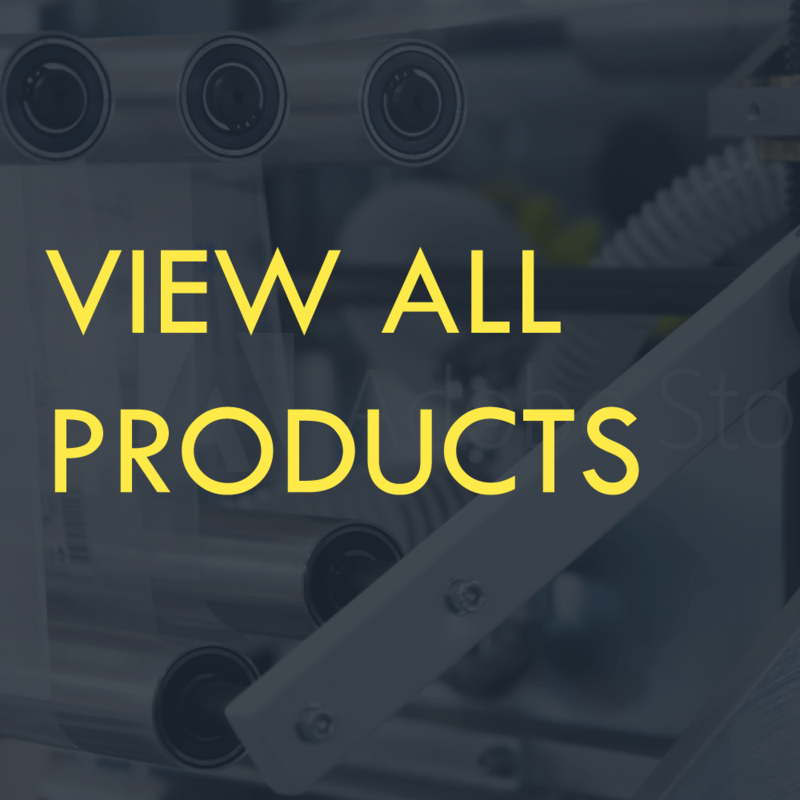 For the product producer, it is a very inexpensive closure and offers advantages such as automated application, color coding for production and best buy dates. Also, avoids premature degradation of the product which makes for a happier customer that will return often to your place of business.